Leads are the fuel that drives the sales cycle. 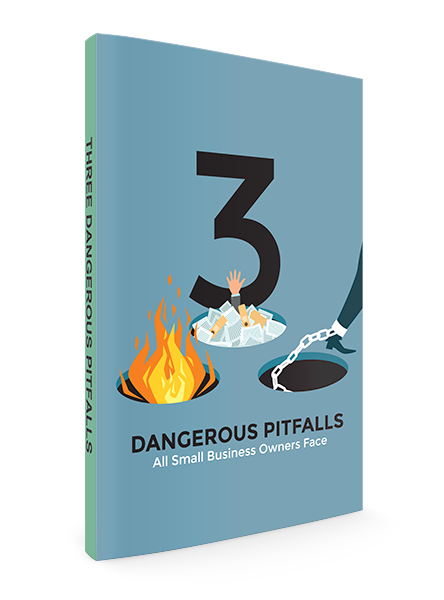 Without leads, your sales efforts will dwindle quickly before coming to a complete halt. If you find that your lead flow is slowing down, generating more leads quickly will help keep your sales efforts going. 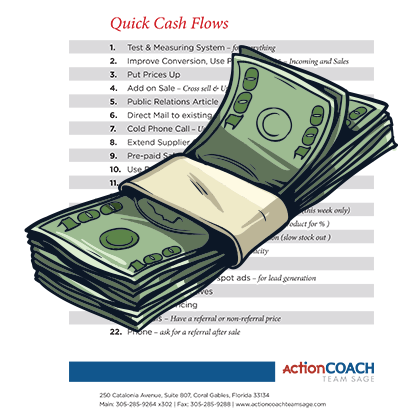 Here are a few ways to get a quick inflow of leads to jump start your sales efforts. Give your existing customers a reason to refer someone else. You run a business where your customers love what you do. They keep coming back for your product or service because of the value and great customer service that you give them. If you offer your existing customers an incentive for referring someone within the next 24 hours, you will get a good number of leads as a result. Take advantage of a current trend. Every couple of weeks, there seems to be something that is running rampant on social media or on the news. If there is a way to hook your product or service to the trend, use it. A clever tie in can grab people’s attention and get them to pay attention. That can be just enough to give them the incentive to learn more about what you have to offer. Some of them will take the next step and become a lead. Attend a local business gathering. Most communities have regular gatherings of local business leaders for the purpose of networking and community development. It is a place you can meet and greet potential clients. It is also a place where you can build your company’s profile. You will get a few leads that way. Plus, you will get your business name out there and likely get more leads in the future. Get out and start talking to people. You are the best sales person that your business has. If you offer a product or service that is useful to other businesses in your community, go out and talk with potential clients face-to-face. Just introduce yourself and tell them a bit about your company. Don’t do a sales pitch. Make it an introduction visit only. 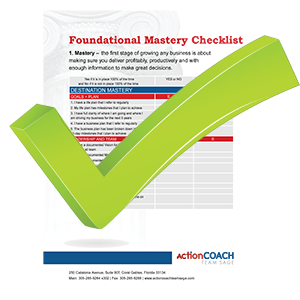 If your lead generation is sluggish and not producing what it should, it is time to give it a jump start. You can use any of these methods to pump fresh life into your sales process. Click here now for more ideas to help your business thrive!